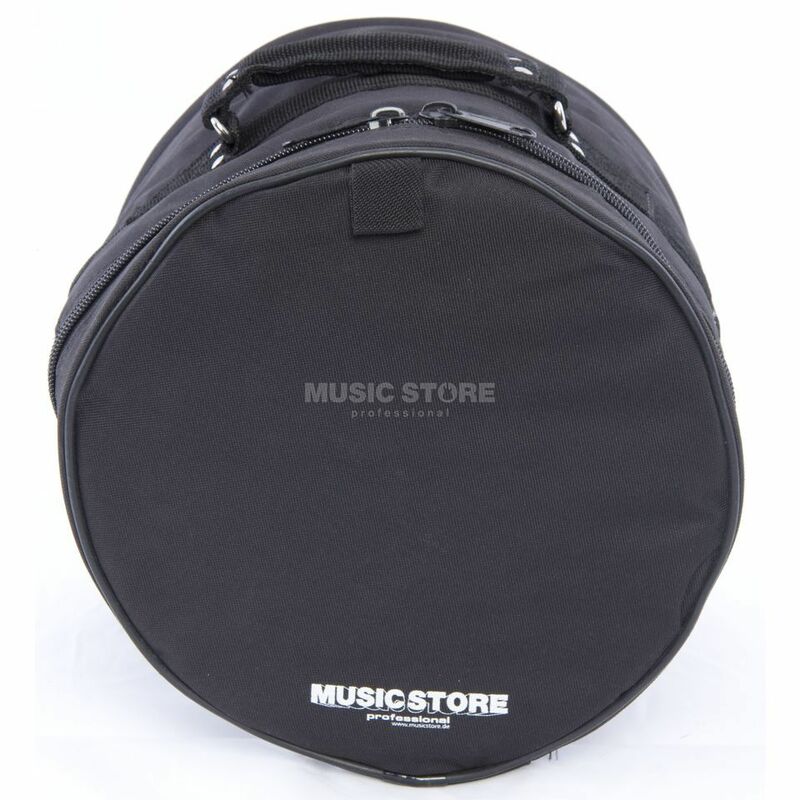 The Music Store DC1210 Pro II Durable Padded Nylon Tom Bag, Black, 12"x10" is made from heavy duty nylon with an extra strong zipper. The padded bag provides protection for any gigging drummer and thanks to the heavy duty water resistant material your drum will stay safe and dry! Also suitable for protecting your drums in storage, these cases provide the best performance at an excellent price. Please note: the size of the product is slightly larger to accommodate hardware and fittings!